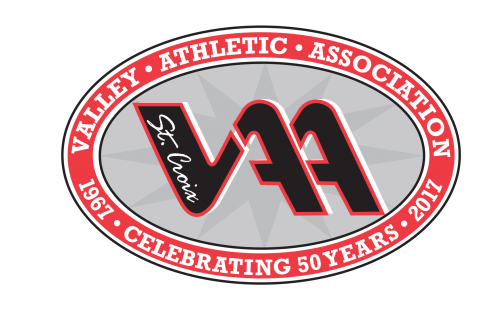 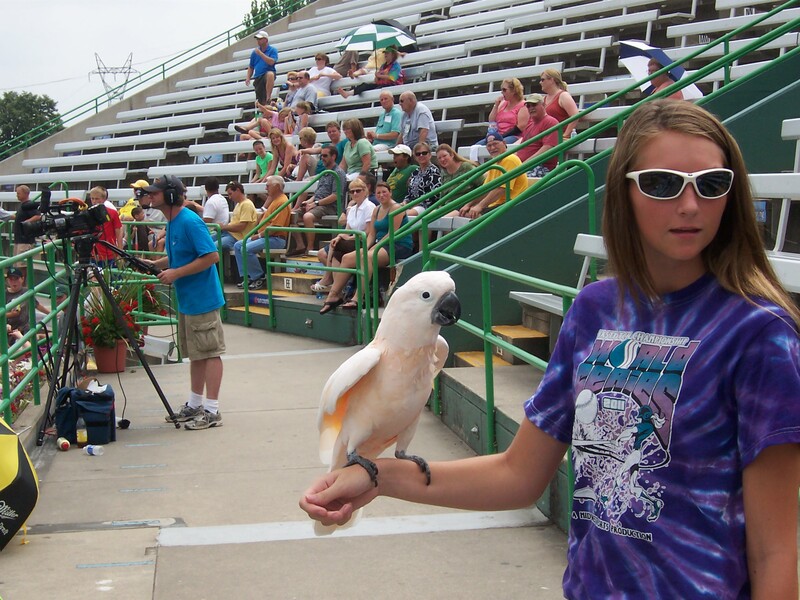 VAA Championship Day at Midway Video Order Form. 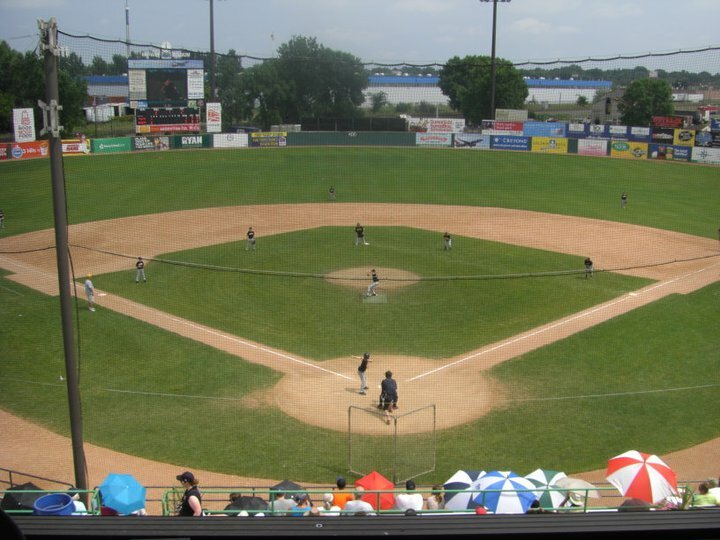 If you would like to order a DVD or VHS tape of games played at either The VAA Championship Day at Midway (July 31st. 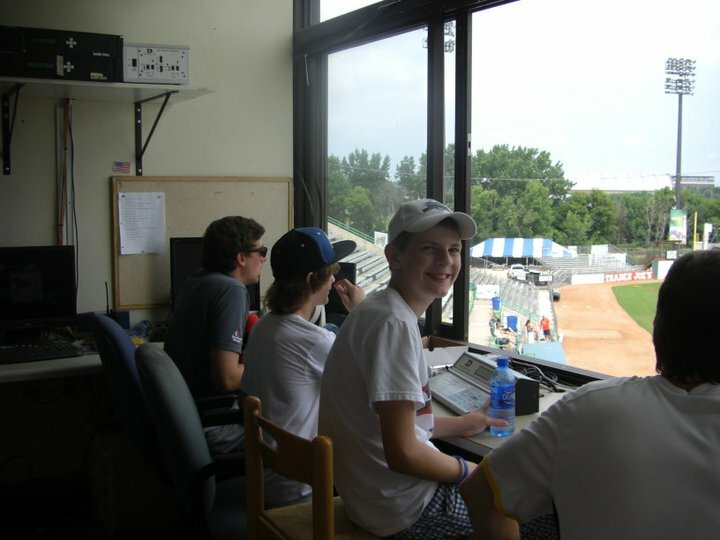 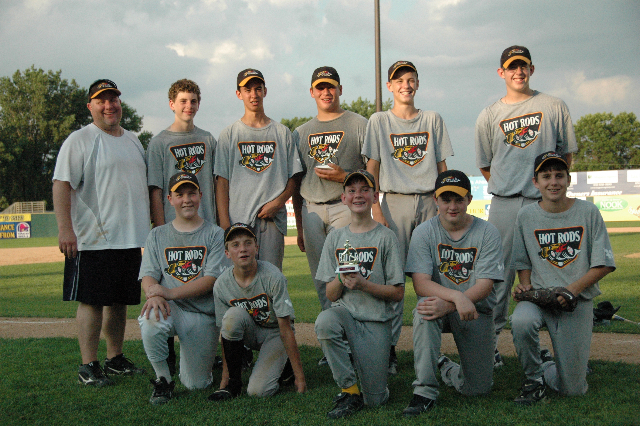 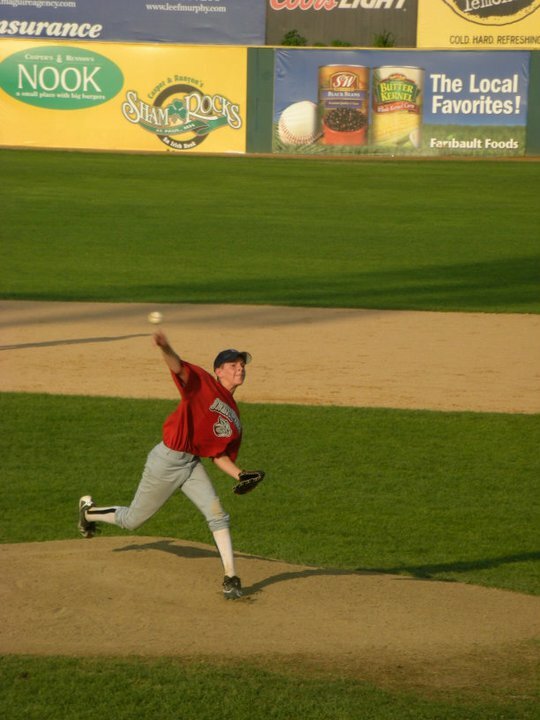 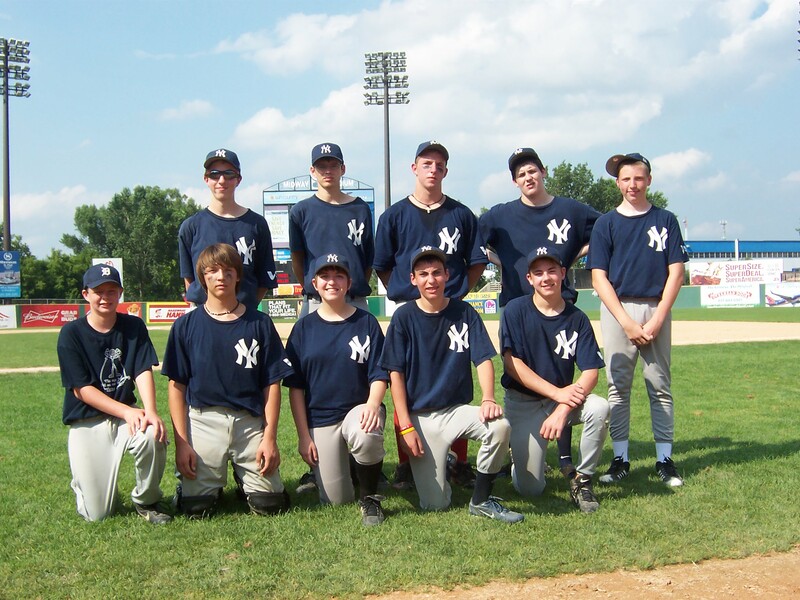 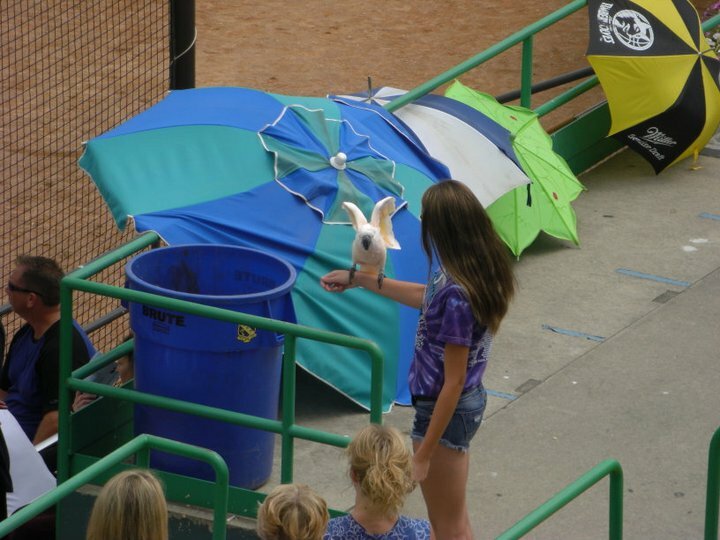 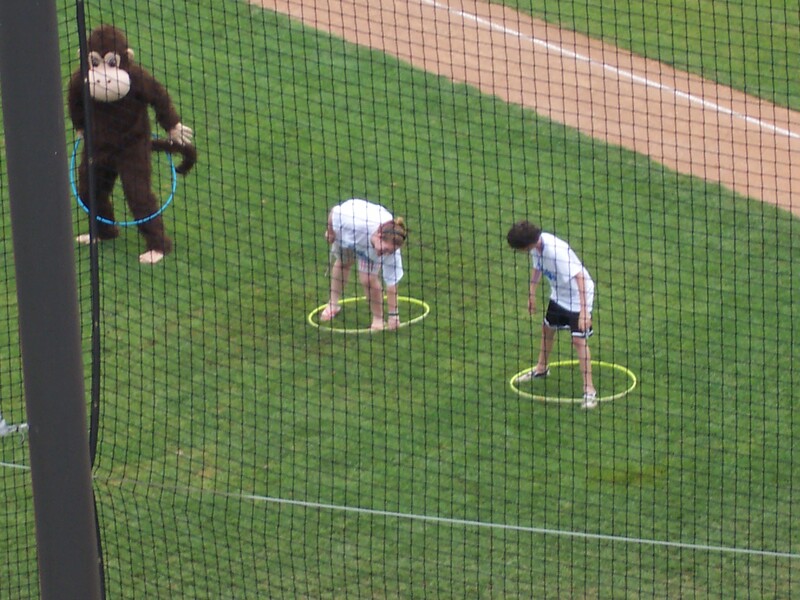 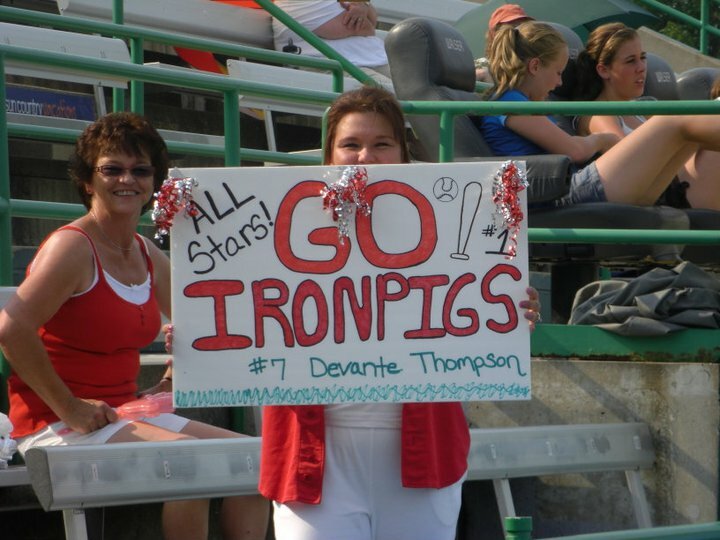 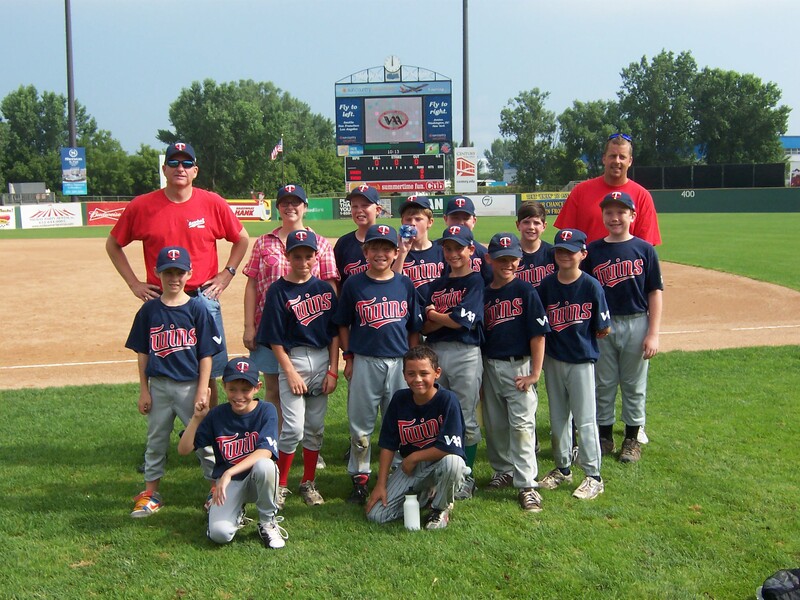 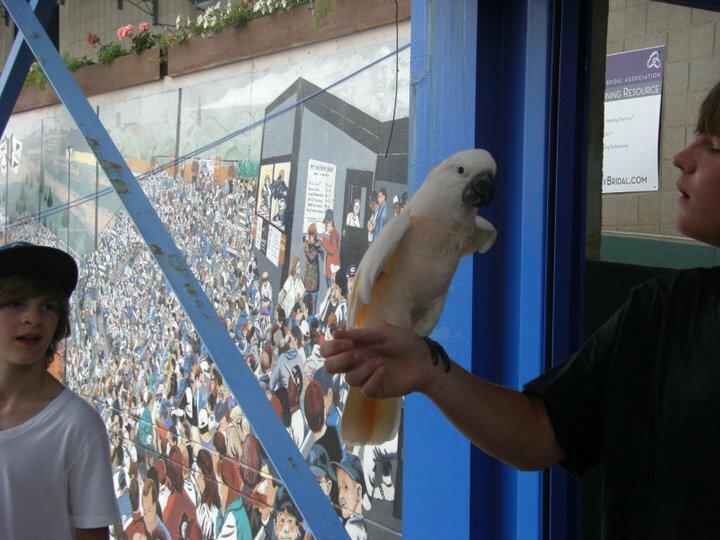 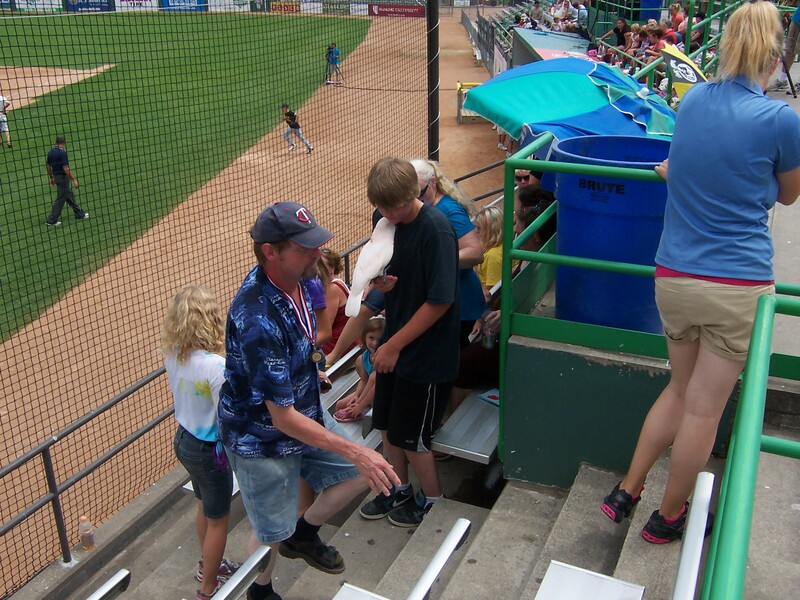 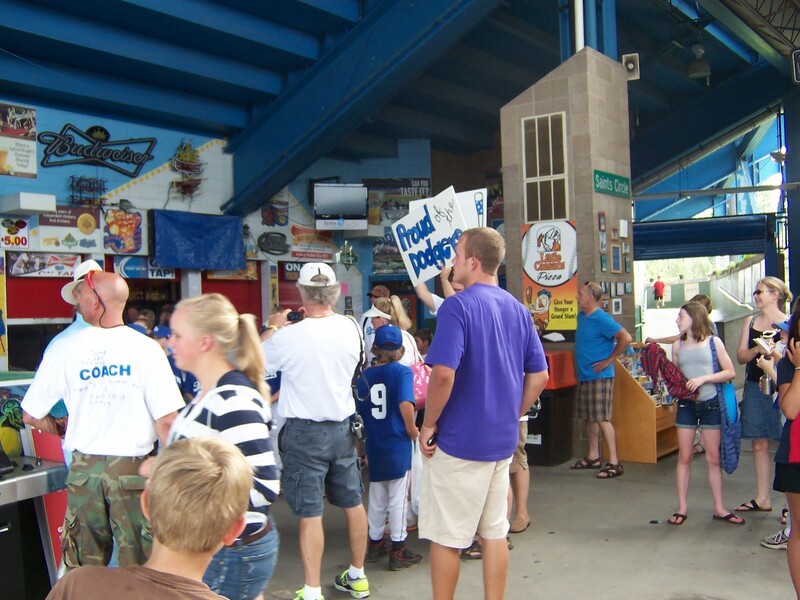 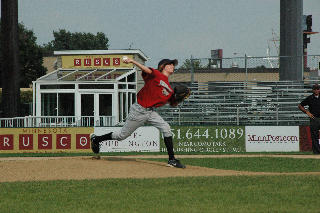 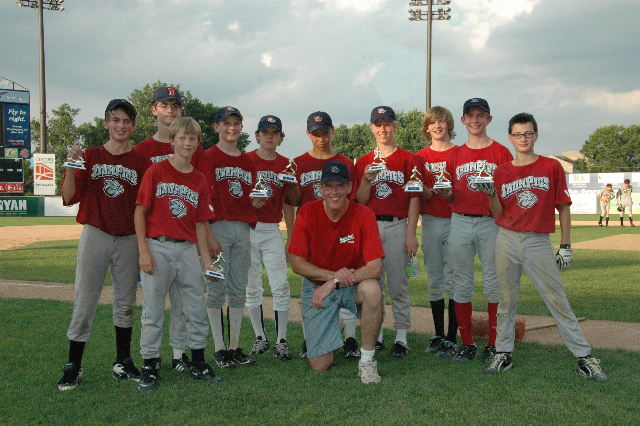 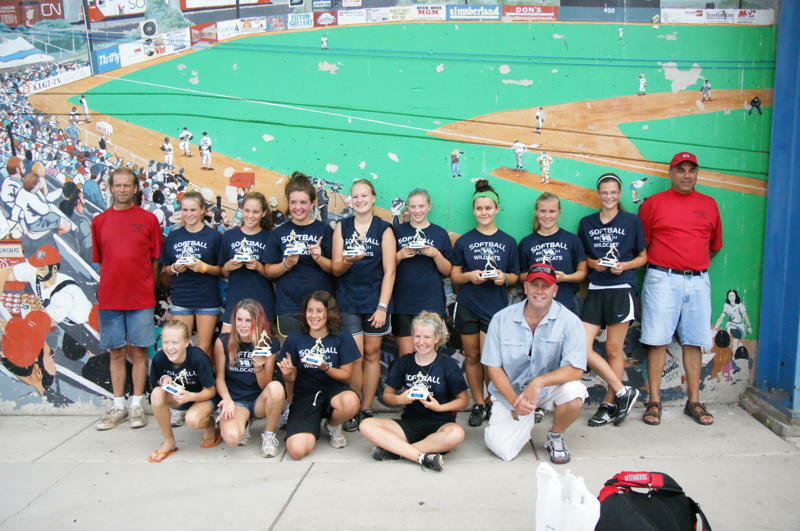 2011) or The St. Paul Saints Youth Spotlight Game at Lucy Winton Bell (June 2nd. 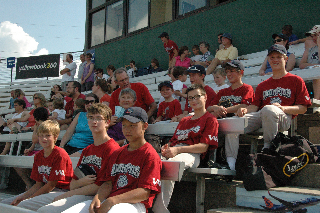 2011), please use the above link to order a copy from Valley Access TV.